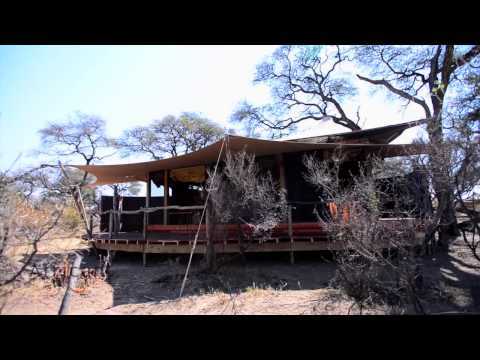 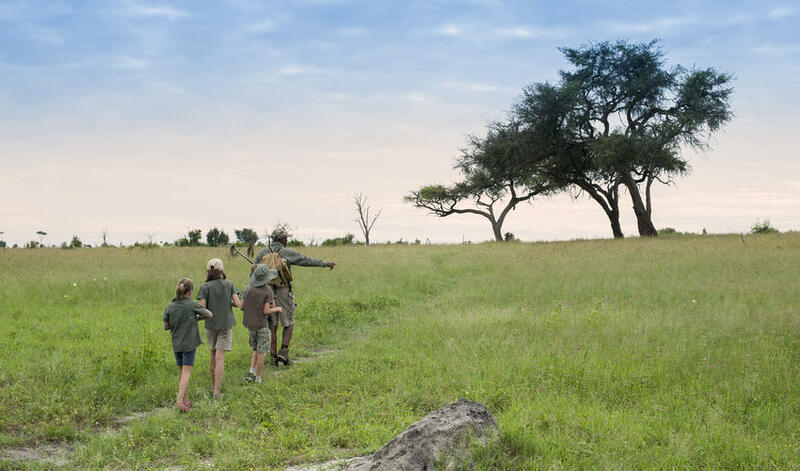 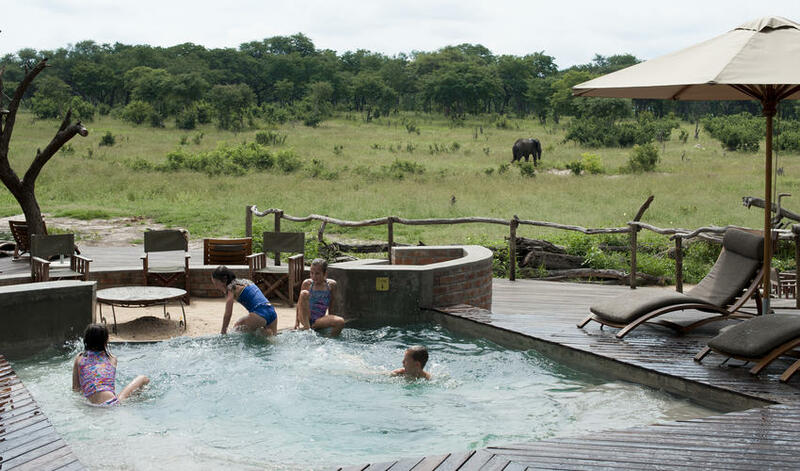 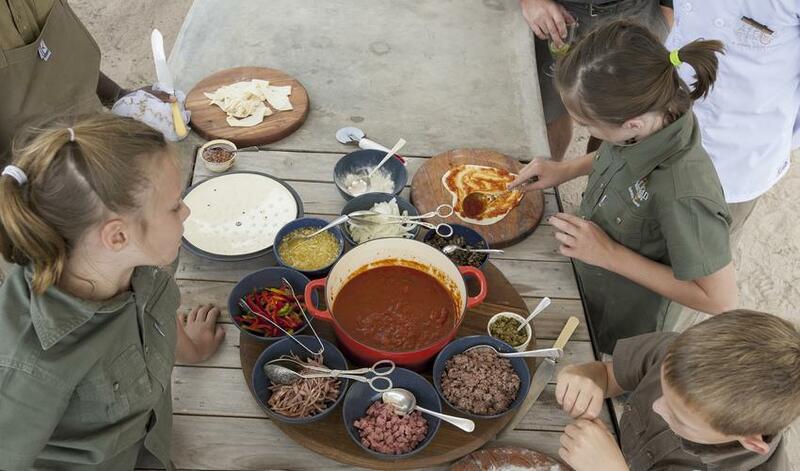 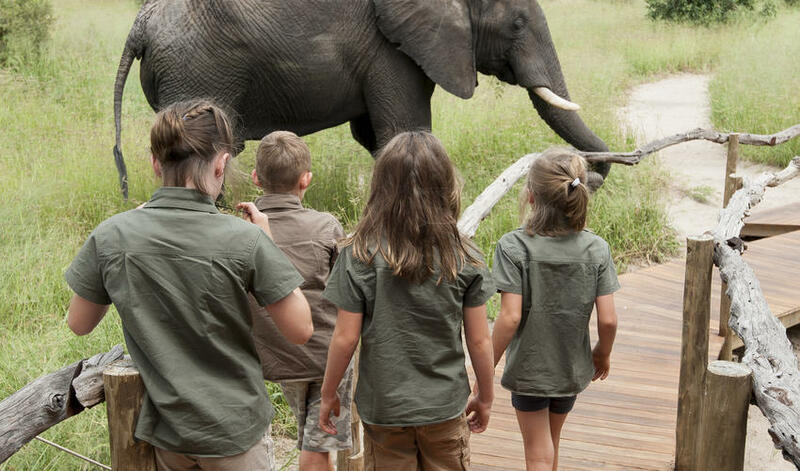 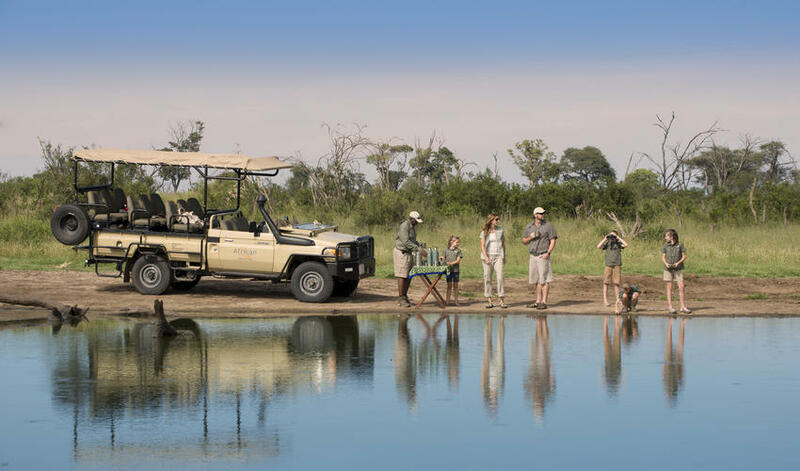 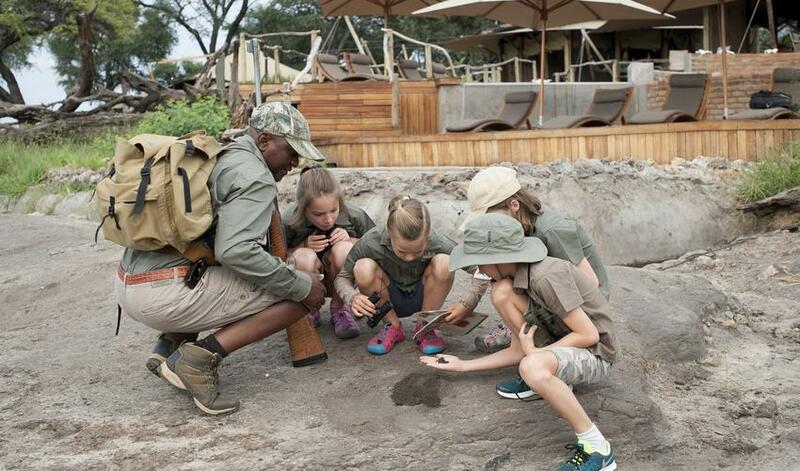 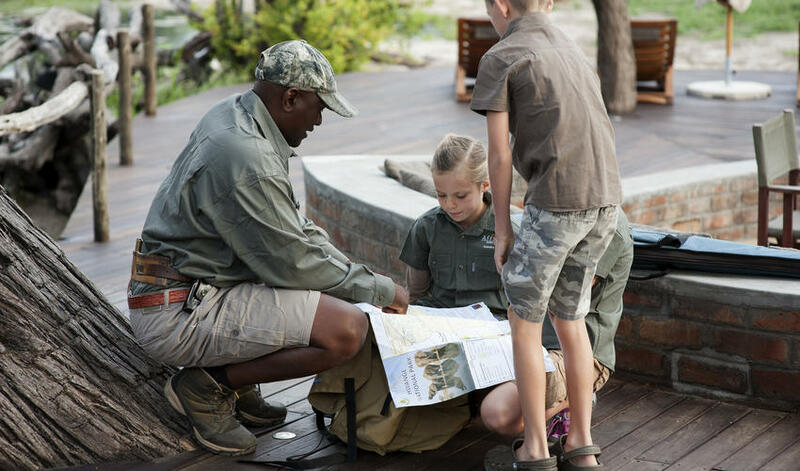 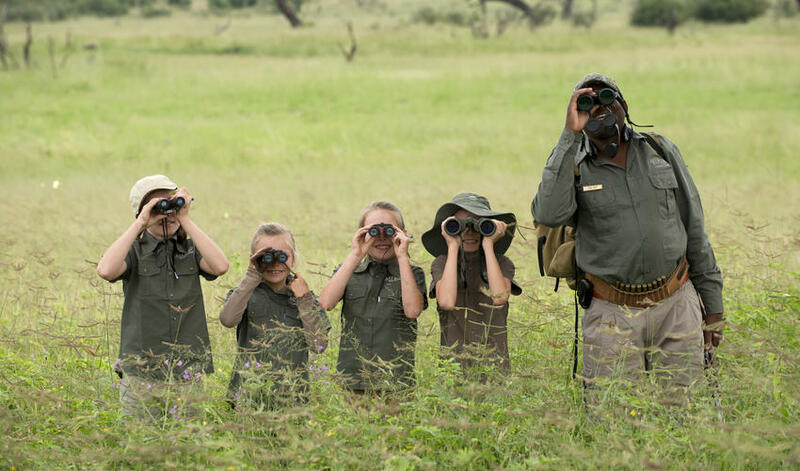 Just a stone's throw from Somalisa Camp is Somalisa Acacia, a small bush camp that is perfect for families or a group of friends seeking a private safari experience. 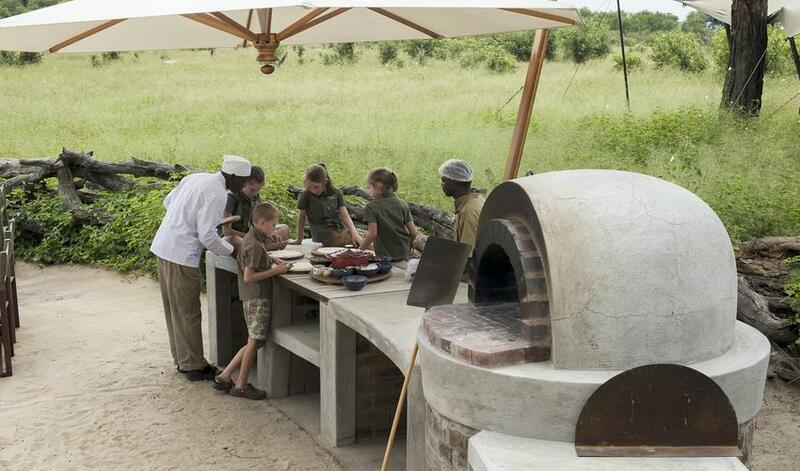 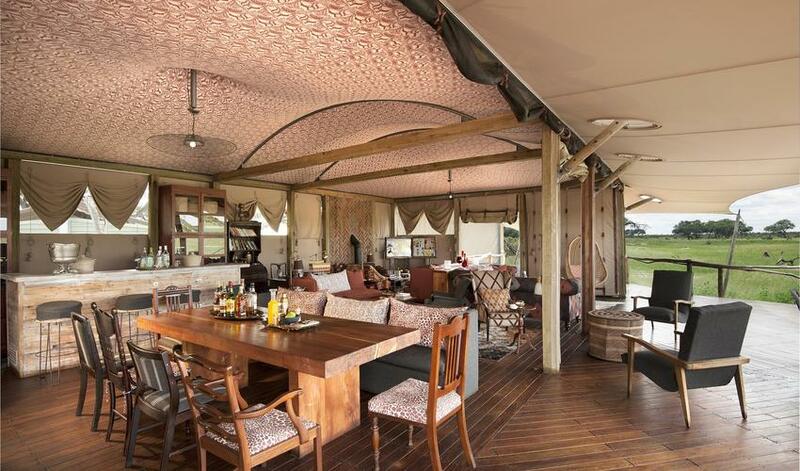 With just 3 twin tents and 1 family tent, Somalisa Acacia can be booked exclusively with 8 guests. 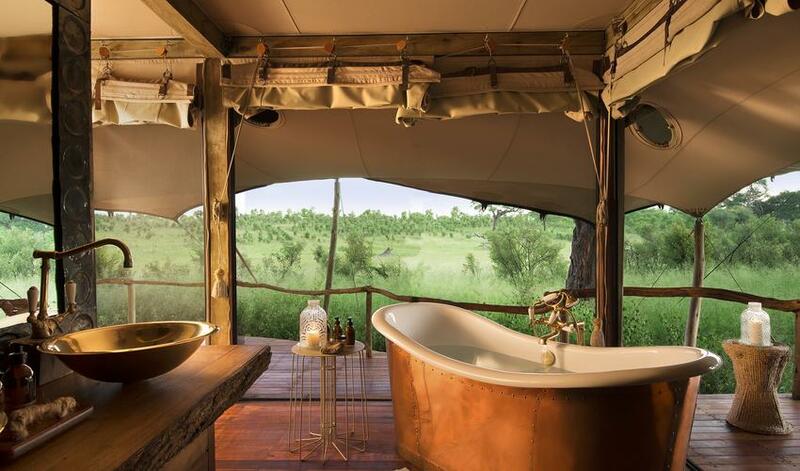 Each tent has en-suite facilities with running water and flush toilet. 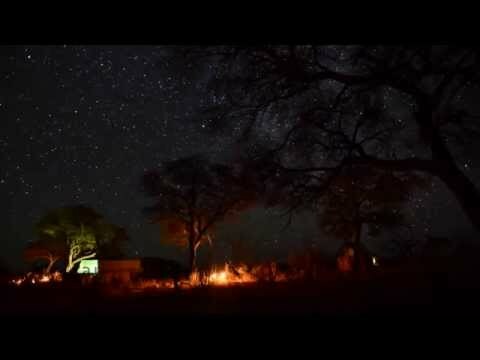 The tents are slightly raised off the ground and are perfectly comfortable despite there being no fans, air conditioners, or heaters which is something to bear in mind in the heat of the summer or the chill of winter (and it can get VERY cold at night between April and September- bring warm clothes!). 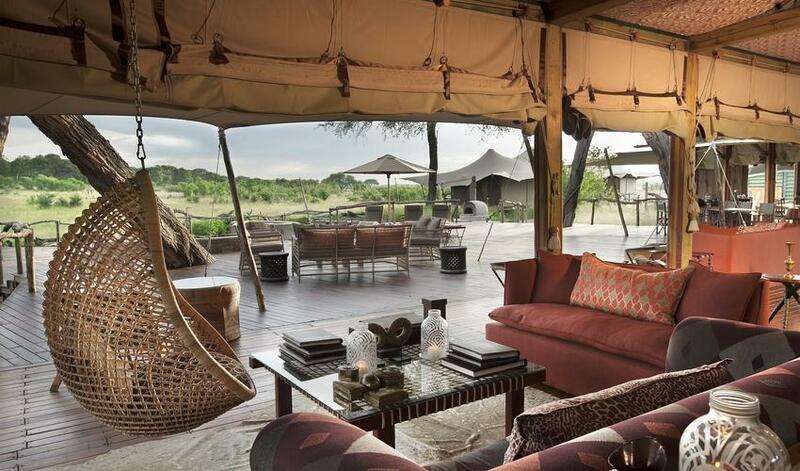 Looking out towards a small waterhole, the mess tent is welcoming and cozy. 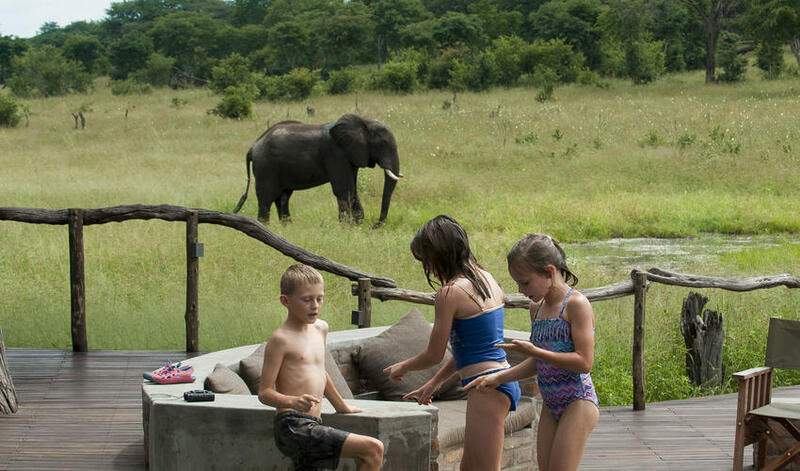 The campfire and plunge pool serve as the main gathering areas for guests. 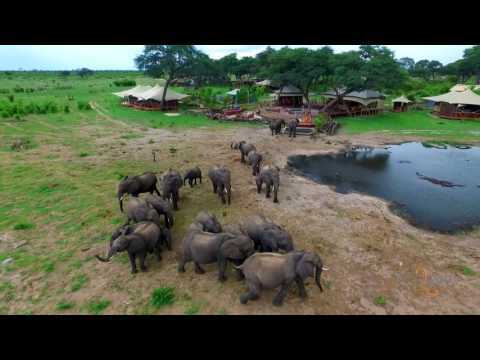 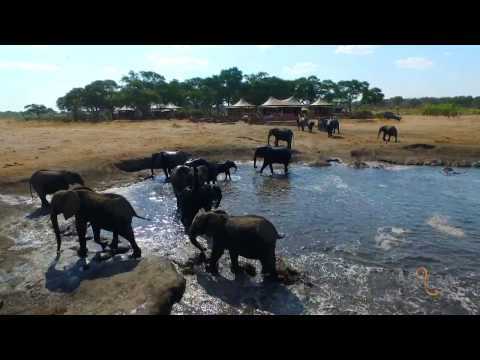 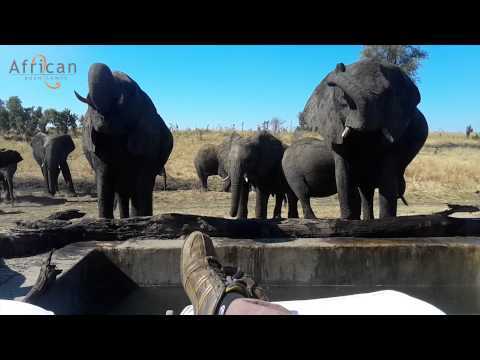 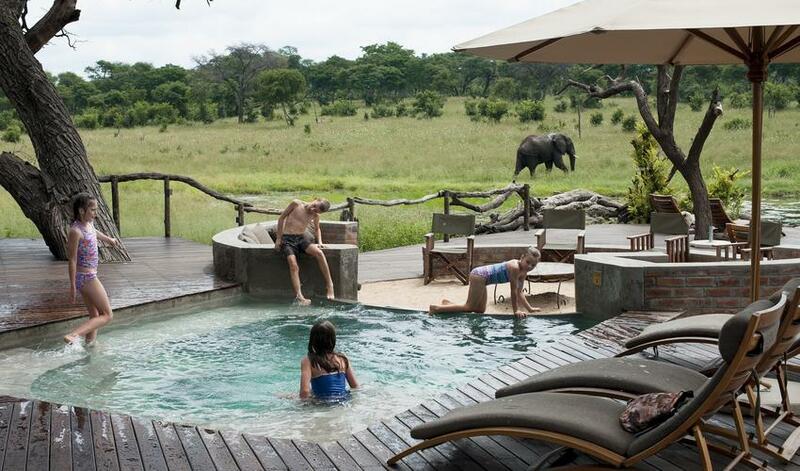 The pool is also a very popular spot for thirsty resident elephants during the dry winter months (April to October). 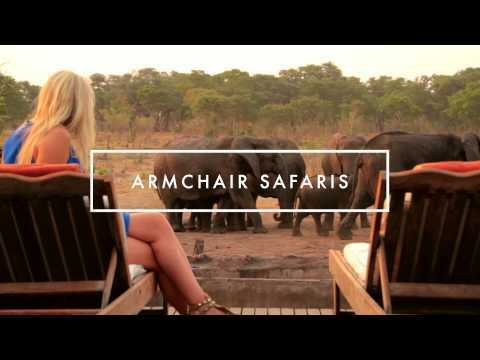 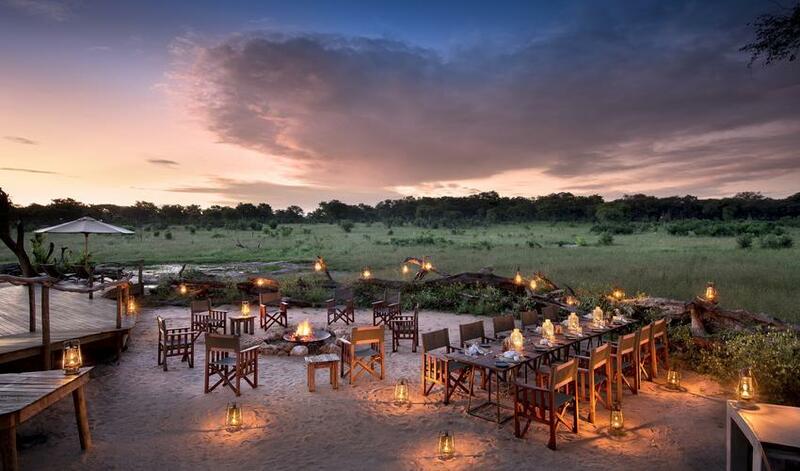 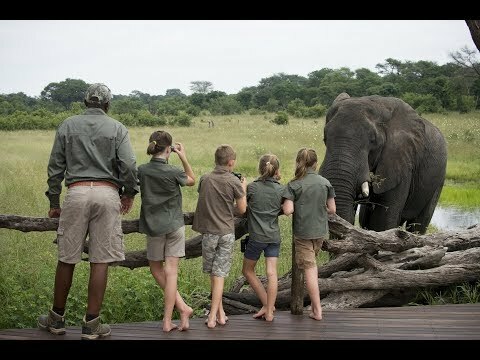 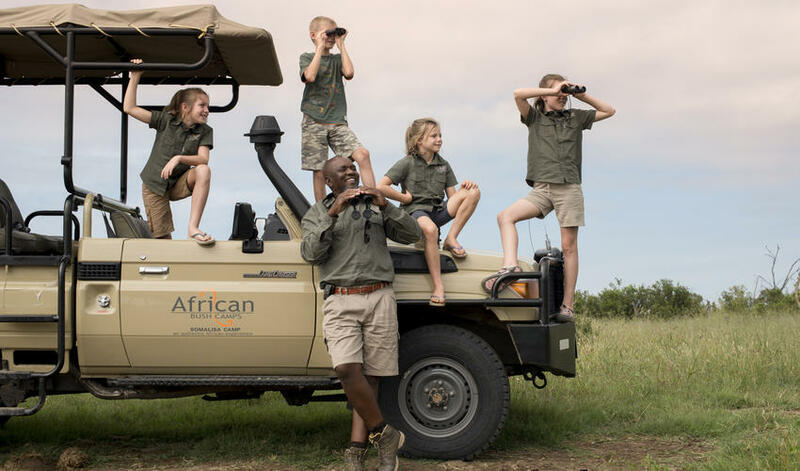 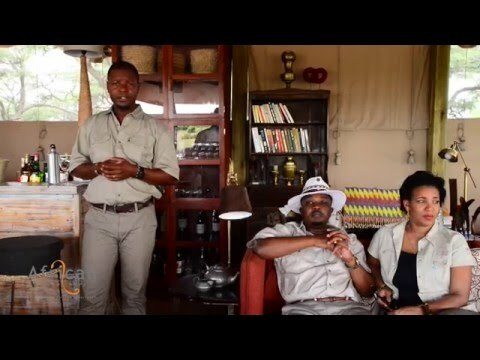 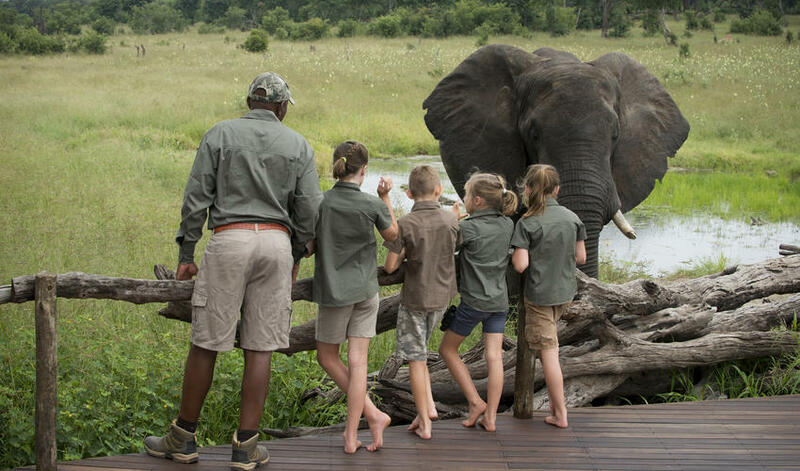 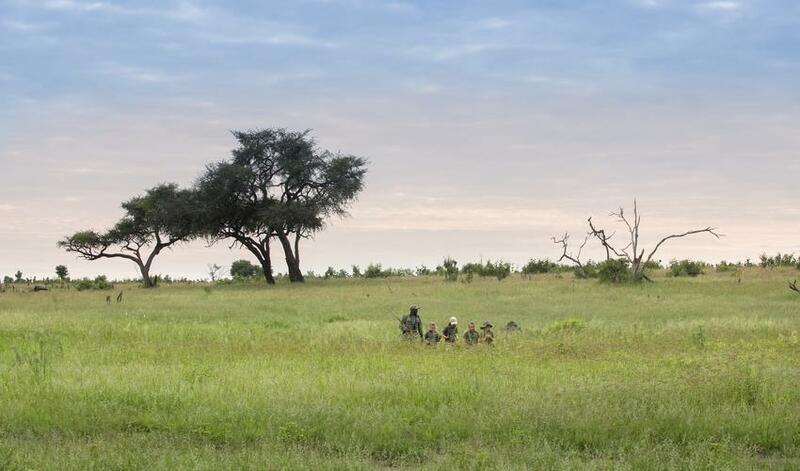 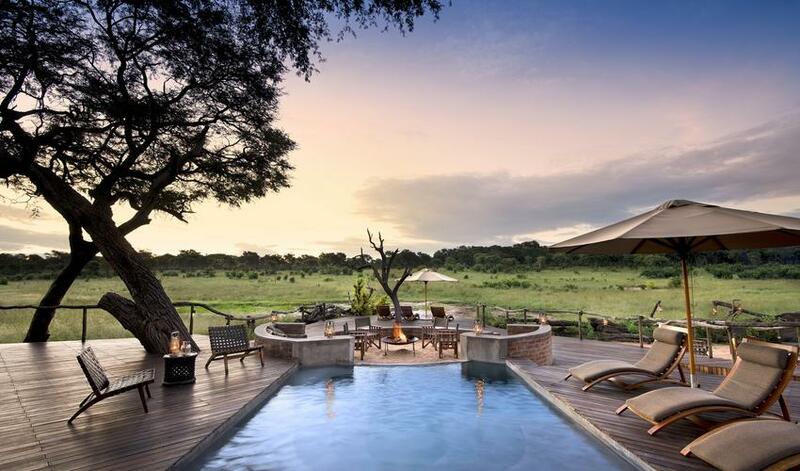 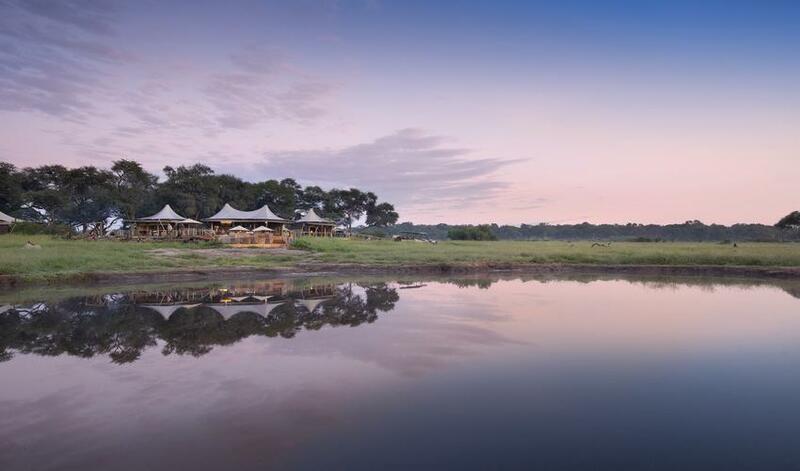 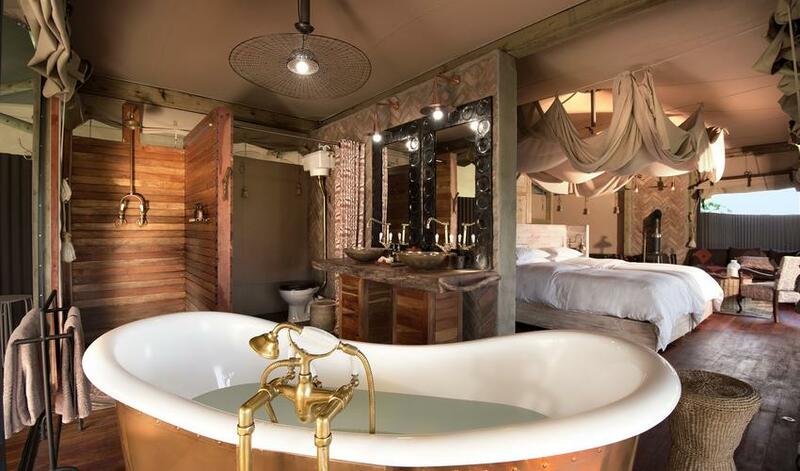 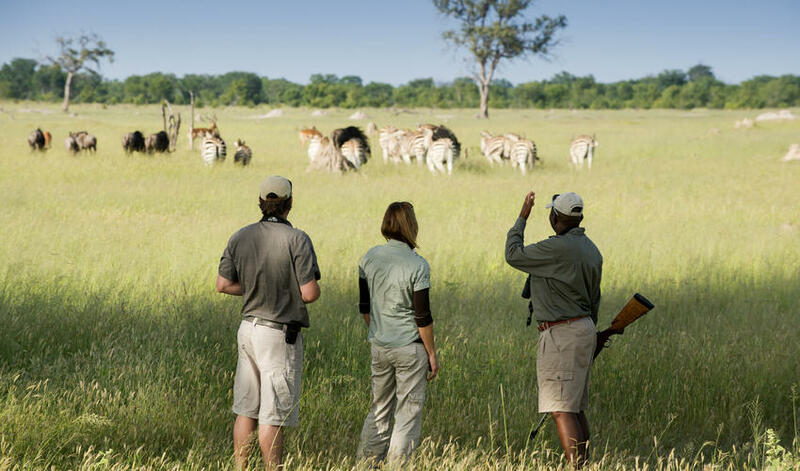 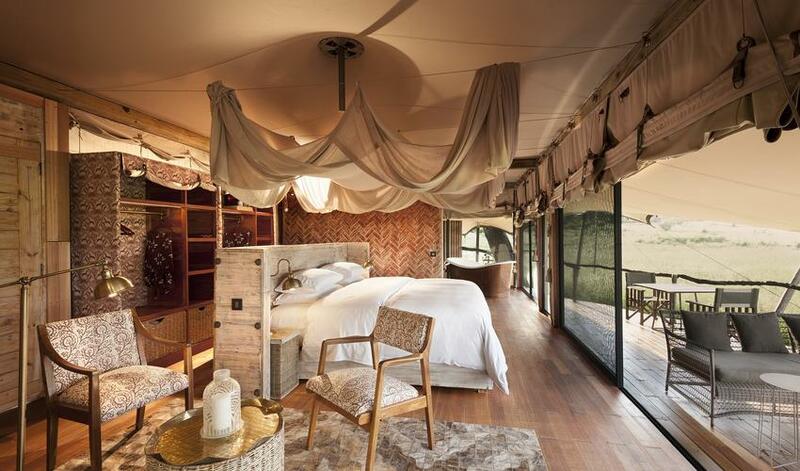 At both Somalisa camps the emphasis is on providing guests with a great wildlife experience while out on morning, afternoon, and night game drives, bush walks, and hide sits. 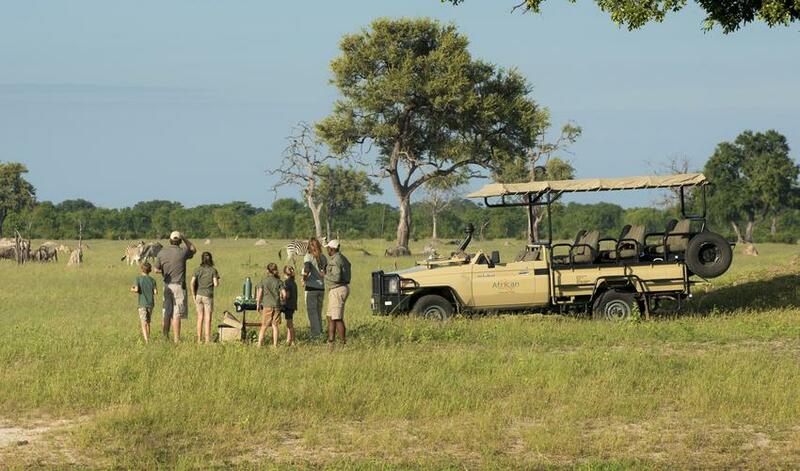 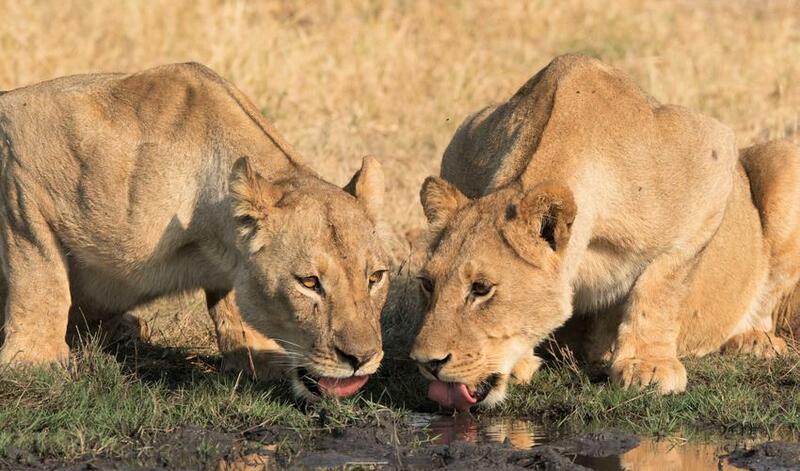 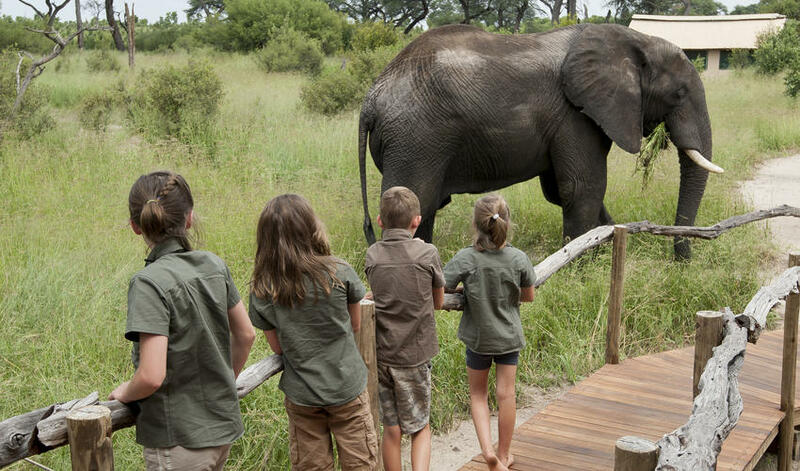 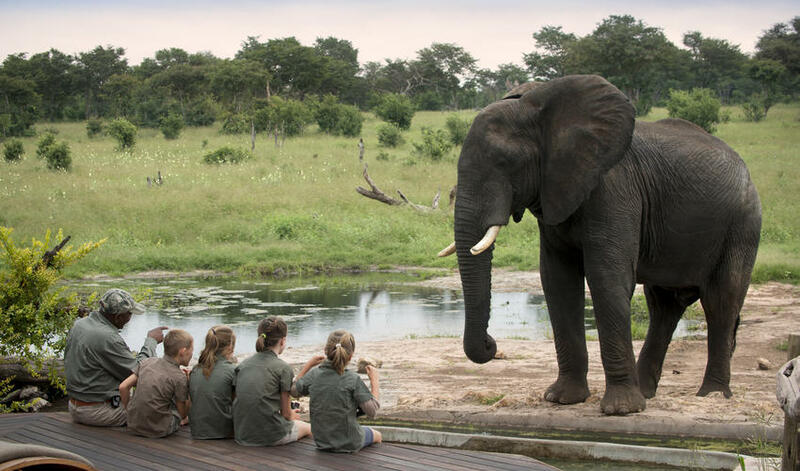 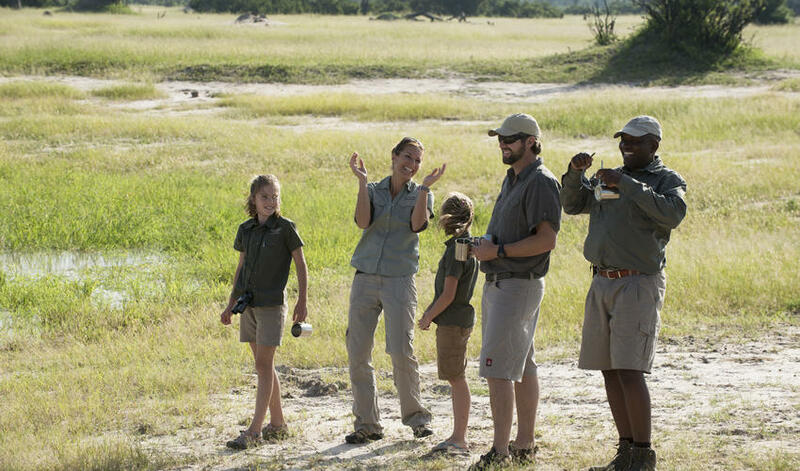 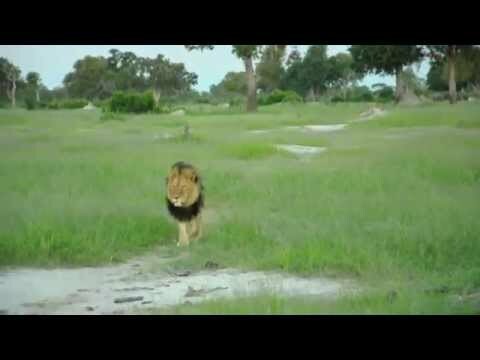 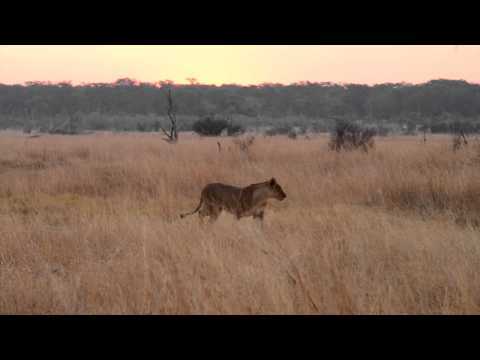 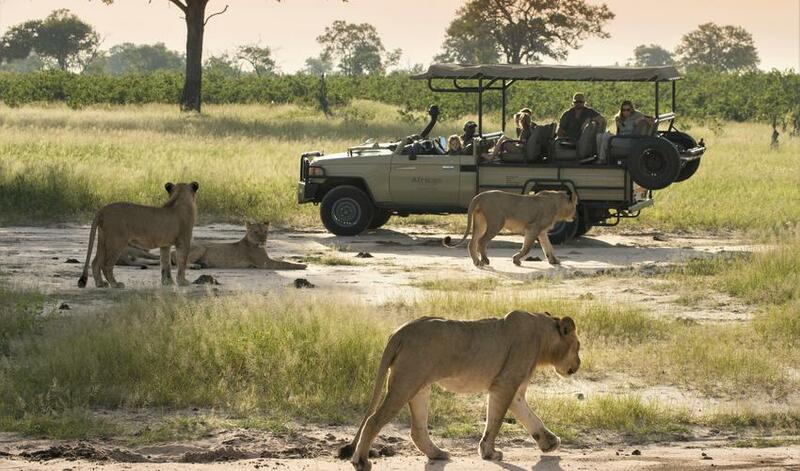 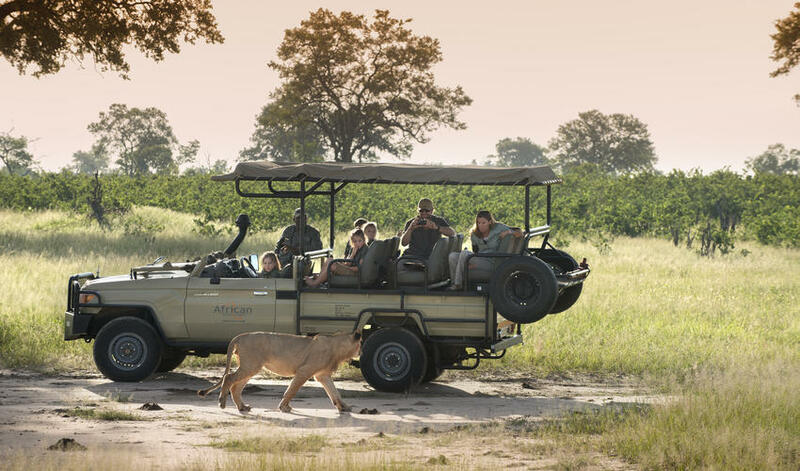 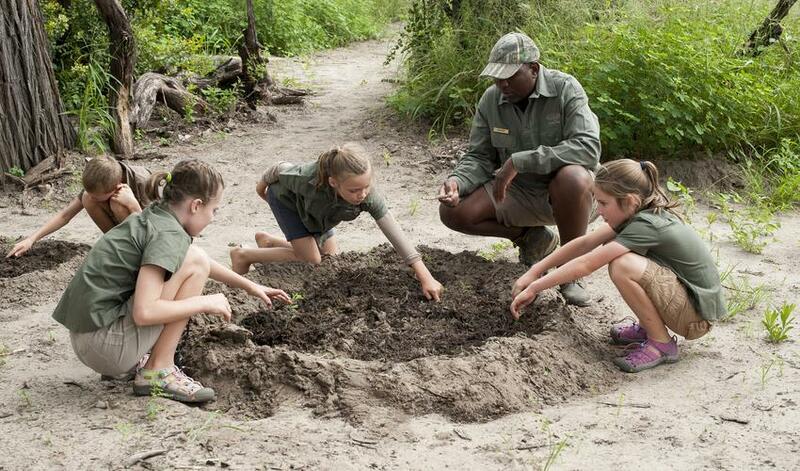 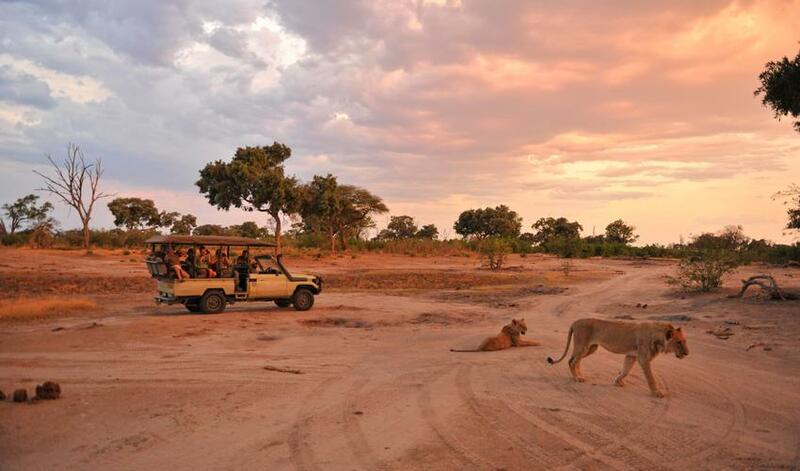 When Hwange closes at 6:00pm, you are free to continue your game-viewing experience inside the concession. 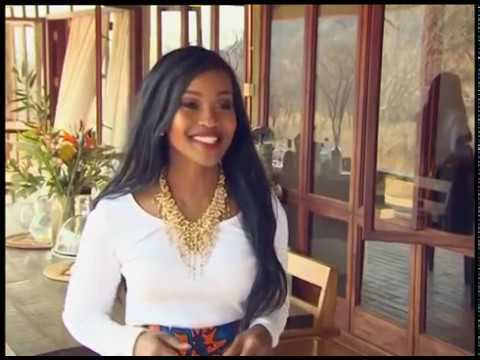 We love Somalisa Acacia. 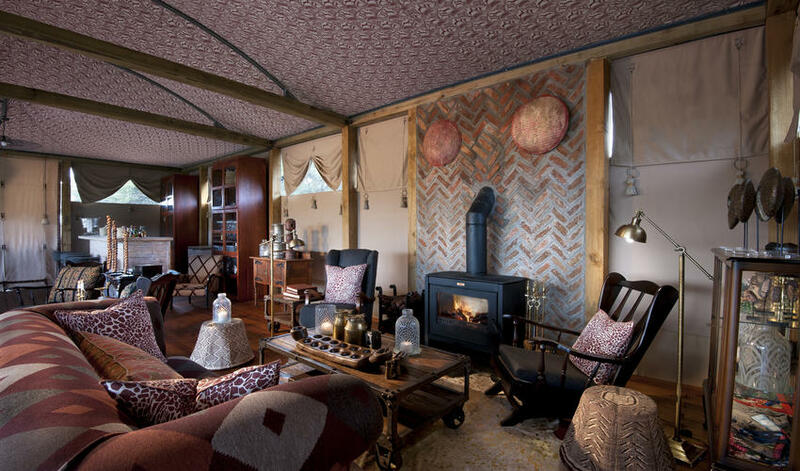 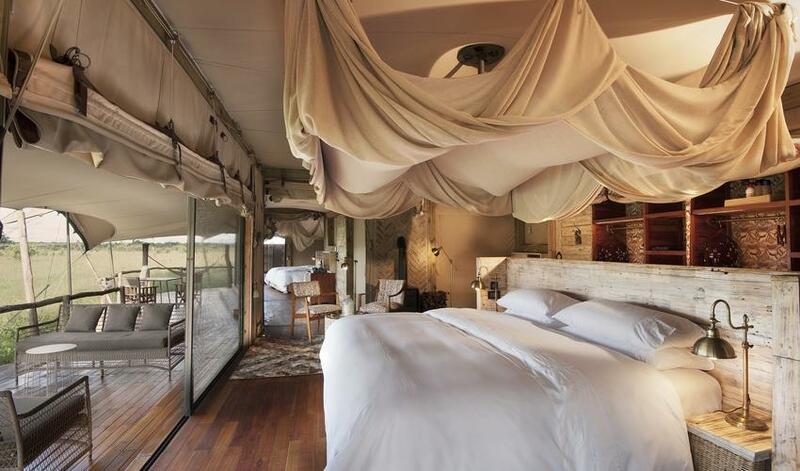 It is a great blend of a classic safari tent with comfort and luxury. 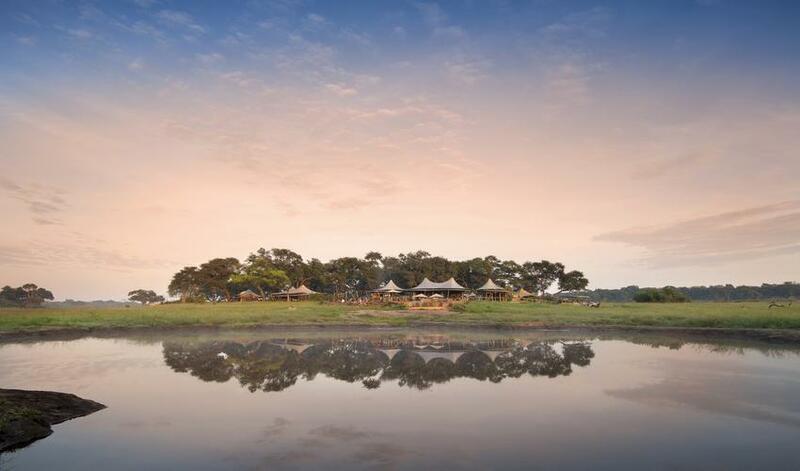 The service and food are excellent and this is the perfect camp if you’re booking with a group or a large family as it can be an exclusive-use property.